Due to an increase in crafty convicts escaping custody, a new prison has been added-effective immediately! Hidden deep in the jungle and run by the ‘Glorious leader’, you’ll need determination and drive to escape- before you fall victim to the rigid routine of the Glorious Regime and decide to stay forever. 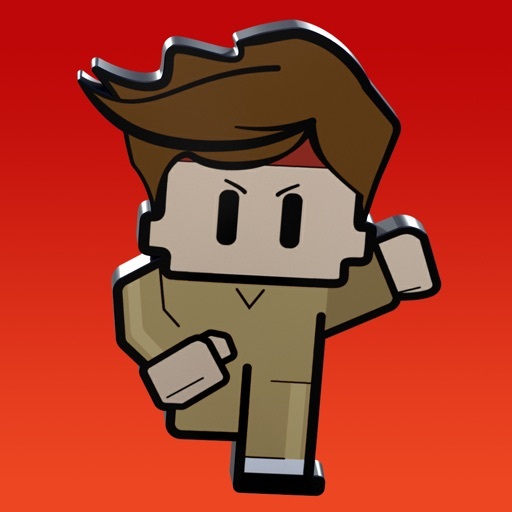 The Escapists 2 is hilariously thrilling, sandbox strategy experience that issues the not-so-simple challenge of escaping from prison. 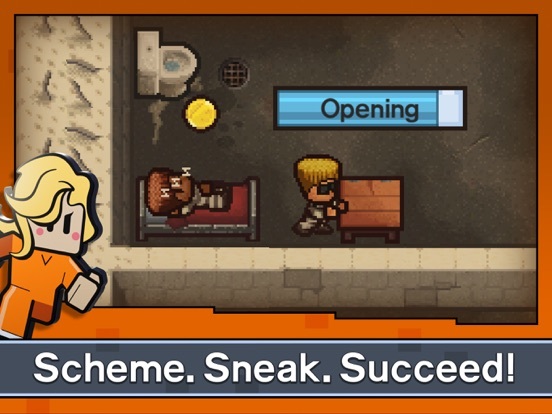 Create your own con with hundreds of customization options and jump into The Escapists 2: Pocket Breakout.